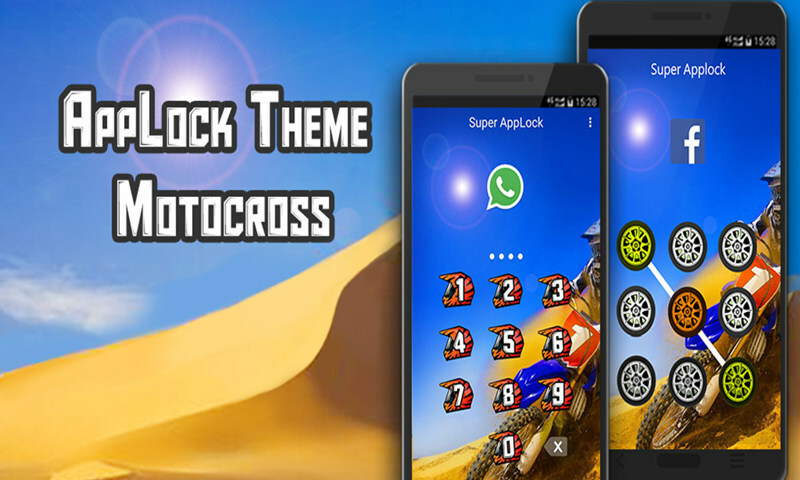 Super AppLock is No.1 free applock ! 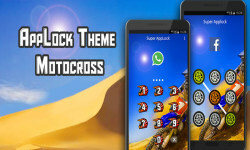 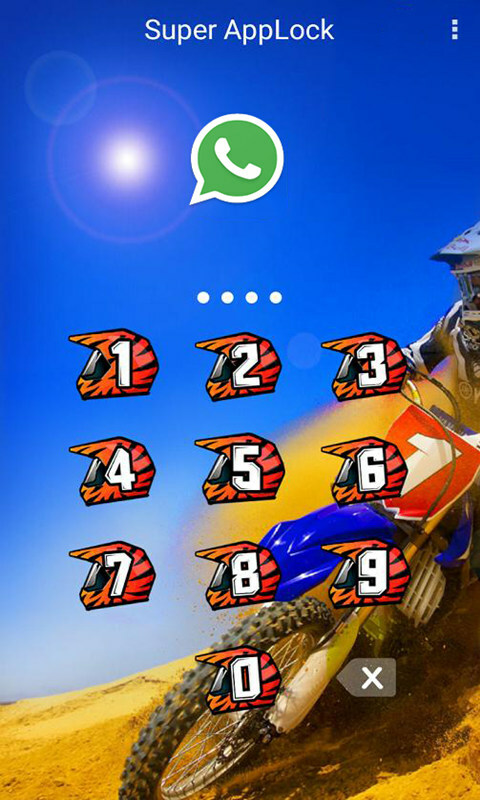 Use motocross race theme for Super AppLock to secure your photo, video, incoming call, contacts, SMS (messenger message), email, important files, games, apps, anything you want to lock. 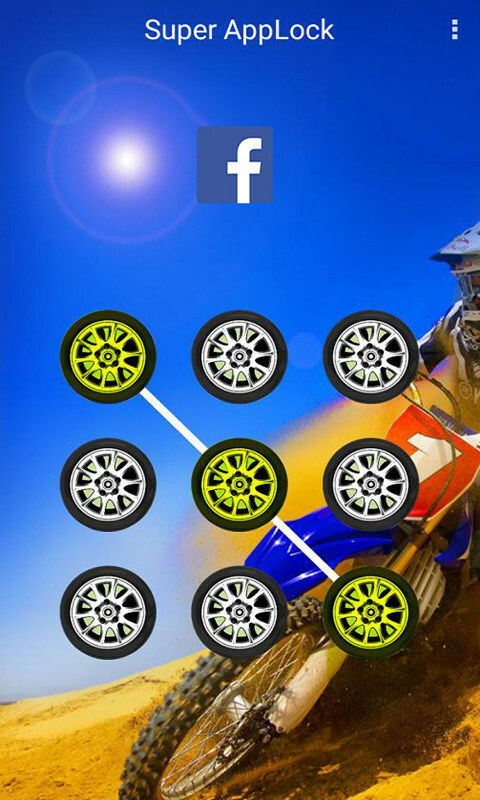 Protect your privacy easy with Super AppLock!